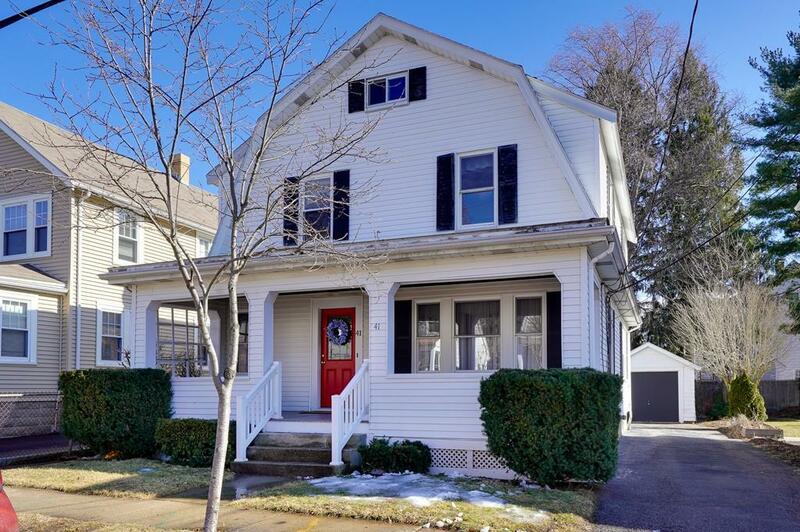 This wonderful Dutch Colonial is being made available for the very first time in 54 years!! Pride of ownership and love for this home is obvious. 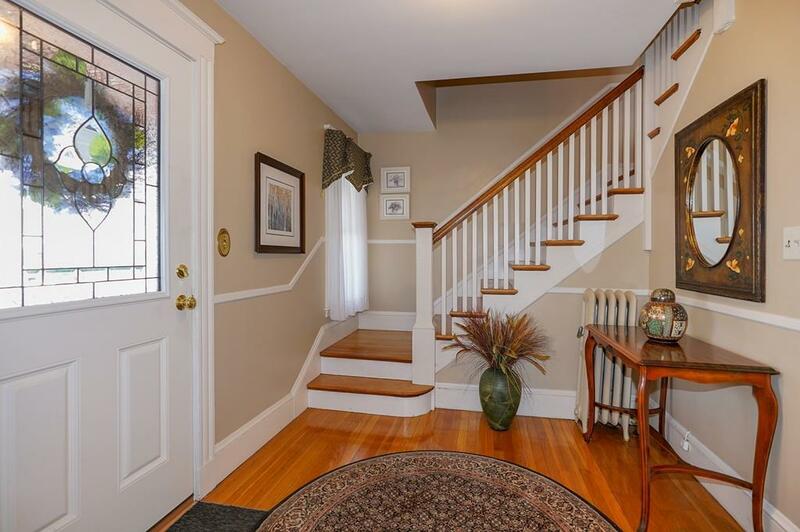 Ideal for commuters using public transportation to Waltham, Cambridge, Boston, & approx. 20 min ride to Logan. Fireplaced living-room, Dining-room with built in china cabinet and 6-year-old maple kitchen with recessed lighting and granite countertops. The family room addition in the back of the house has its own thermostat and heating system. Additionally, Mass Save insulated the attic. The footers on the farmers porch were replaced 3 years ago and at the same time the roof to the garage was replaced. The hot water tank was replaced on 2-26-13. The roof is approx. 20 yrs. with a 25-year guarantee. 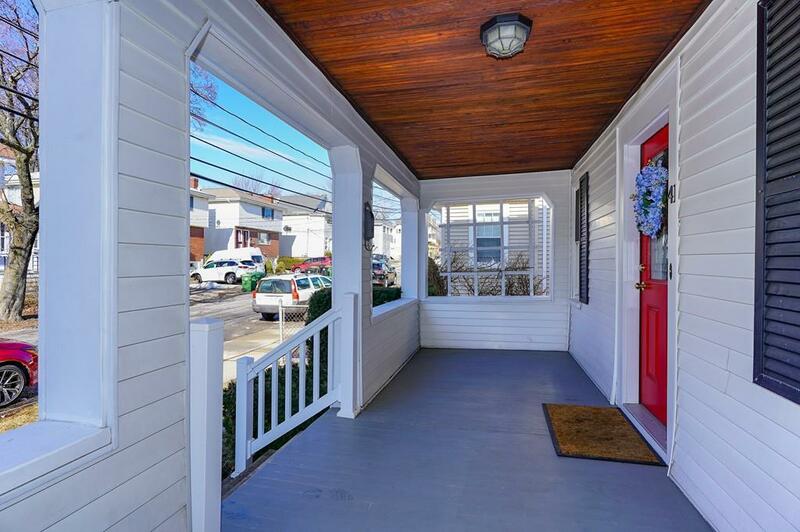 Convenient location to the Cunniff and Middle schools, The Charles river, restaurants, shops, dry cleaners, houses of worship and more. You dont want to miss this one! 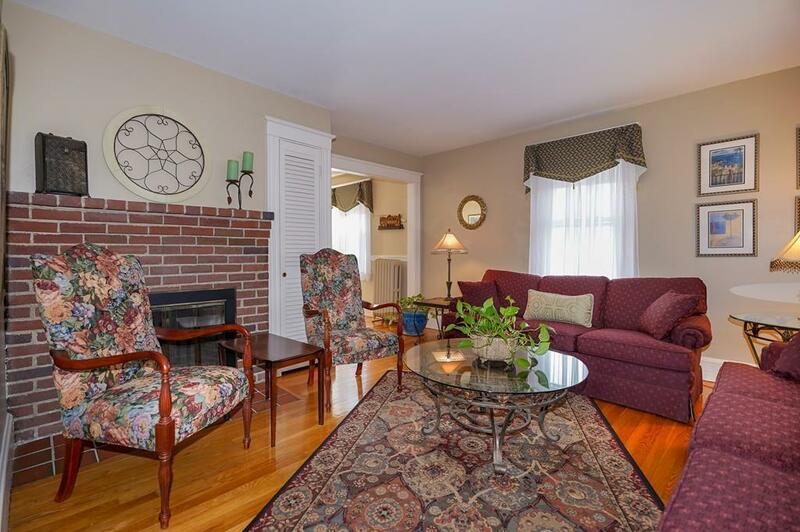 Listing courtesy of Cheryl Henderson of Bay State Realty Associates. Listing provided courtesy of Cheryl Henderson of Bay State Realty Associates.